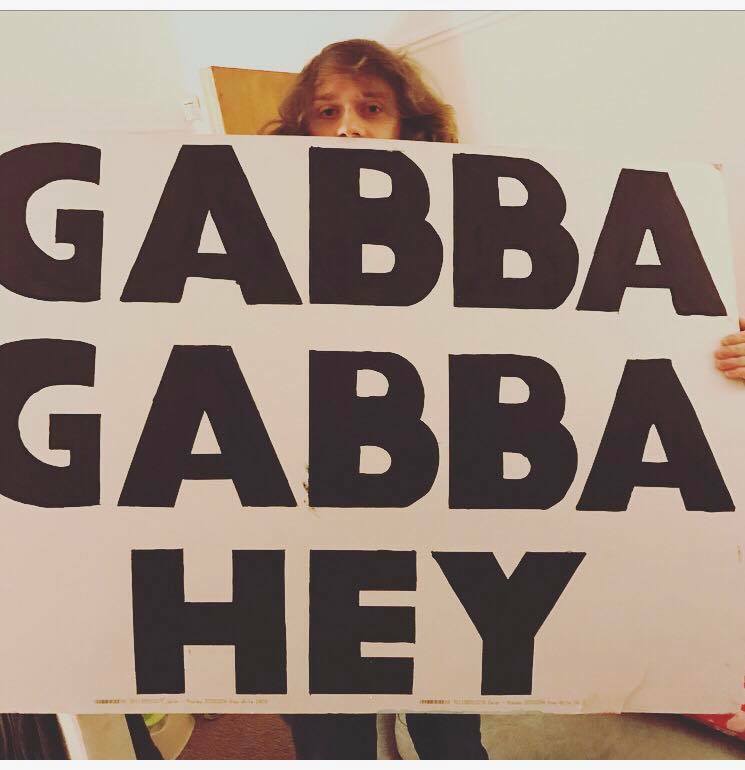 Gabba Gabba Hey get on down to the Ruby Lounge tonight for a piece of the Ramones action. Expect Art/Visuals, an hour of the Ramones, themed cocktails and of course plenty of Alternative, Rock N Roll from the Remake Remodel playlist till 3am. Thanks to KimThackery for her beautifully done Ramonalisa and thanks to LauraRoseWade for her lovely illustrated interpretation of "OhOhIloveHerSo". Hey Ho Let's Go. Ticket £4/ £6 on the door.